3.5	stars -	"Review for Chinook EVA Boom Grip Set Black" Mark Taylor This Chinook EVA Boom Grip Set Black is the best Boom Accessories I have tried. EVA foam 1. 5mm thick, 1. 90metres long, 120mm wide, price for two pieces. Apply to clean boom with contact cement, trim with blade and sandpaper for fine join. 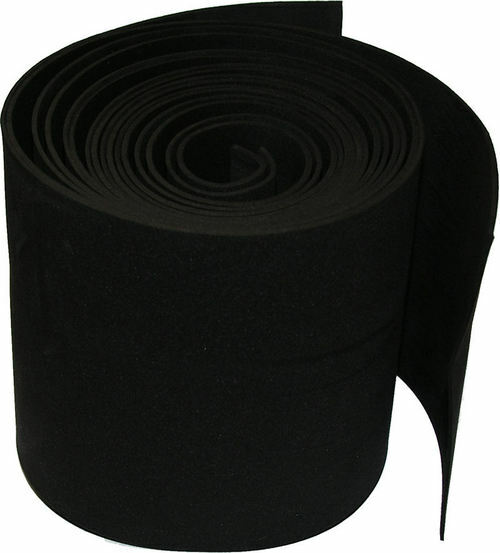 EVA foam 1.5mm thick, 1.90metres long, 120mm wide, price for two pieces. Apply to clean boom with contact cement, trim with blade and sandpaper for fine join.